When Love Flue In is a short and sweet novella with a Christmas twist. 5 years of stolen glances and private fantasies turn into the start of a beautiful new relationship. I received a copy of this book at no charge from the publisher in exchange for my honest review. 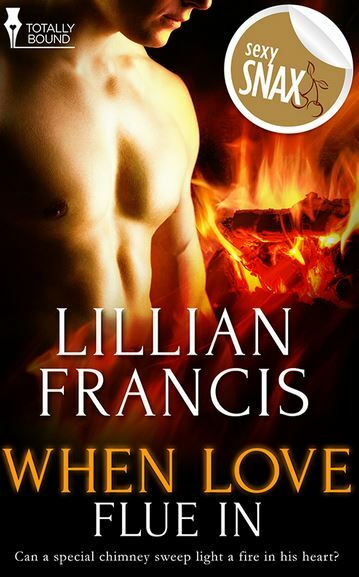 My Review: When Love Flue In had me smiling about half way through the book. I always know I am going to love a story when it actually makes me FEEL something! If you are looking for a short and sweet romance to get you in the Christmas spirit, When Love Flue In is a great choice! There is a sweet and gentle buildup to Dominic and Reagan’s relationship and when they finally give in to temptation, the heat is phenomenal. After years of longing glances and private fantasies, they finally get what they have wanted for so very long!